When it comes to selling your property fast in the real estate today, staging your home is the best idea to consider. Staging your home can transform into a desirable place to live and makes selling fast. The real estate market is challenging and tough and a lot of competition. 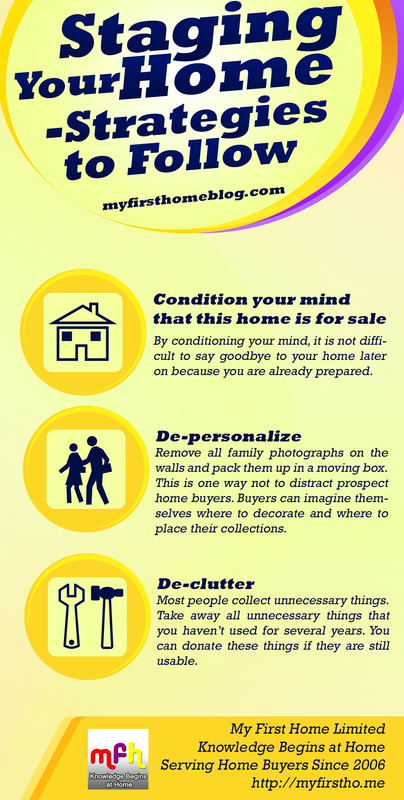 With these reasons, your property needs to become competent before introducing this to the market. Staging is not just cleaning out your mess, making some repairs, and de-cluttering but more than that. This is mostly dealt on the showcasing of the property. The goal here is to show all the potentials of each room to prospect home buyers and make a lasting impression by engaging them and provide an appeal to emotions. You also want them to visualize themselves living in this home and how they would decorate the whole area.